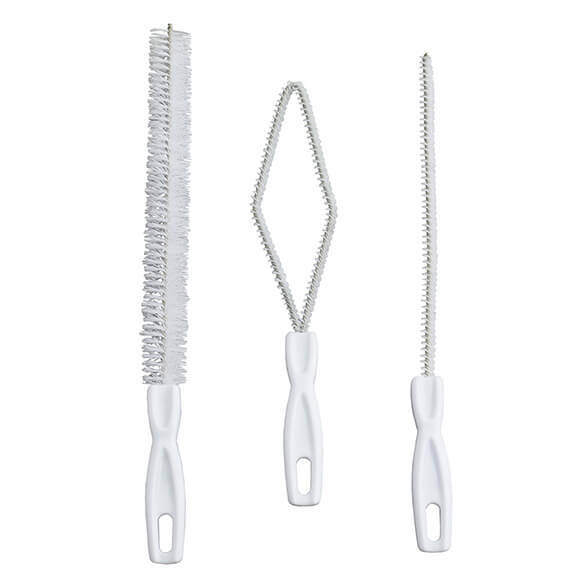 This trio of tube & spout cleaning brushes reaches to clean just about anywhere in your home! The 12"L narrow tube brush fits into tubes and straws like no other. The 13"L wide pipe brush is ideal for narrow glassware or drains. The 10 1/2"L diamond brush squeezes into small spaces like tubes and spouts, then expands for a thorough interior scrubbing. You get all 3 brushes with this set, each with an easy-grip handle. Imported. I finally found a brush that would clean the permanent strays on your web site. No more looking in every store for one. Thank you. This is for my son. To clean and reuse straws. My current small brushes are wearing out. This looks like a useful set. Purchased these to clean my hummingbird feeders. They work awesome!! 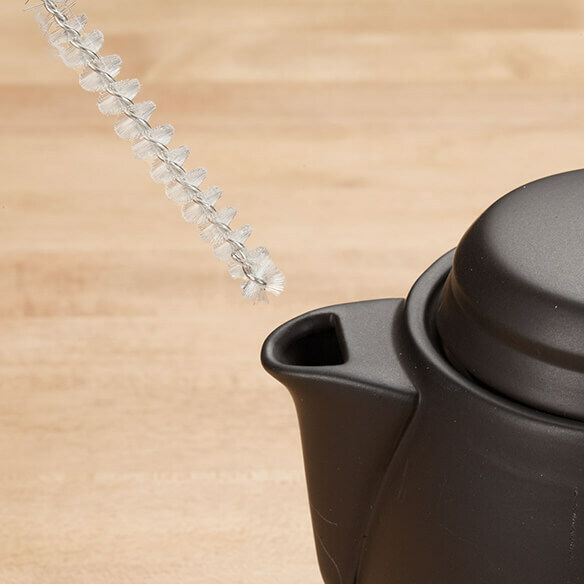 I know these will come in handy for cleaning several things, especially tiny objects like a straw or spout on drinking glasses that you carry with you. I like to have a few of these around for cleaning hard to reach areas like straws and such. I been looking for this staff for cleaning .